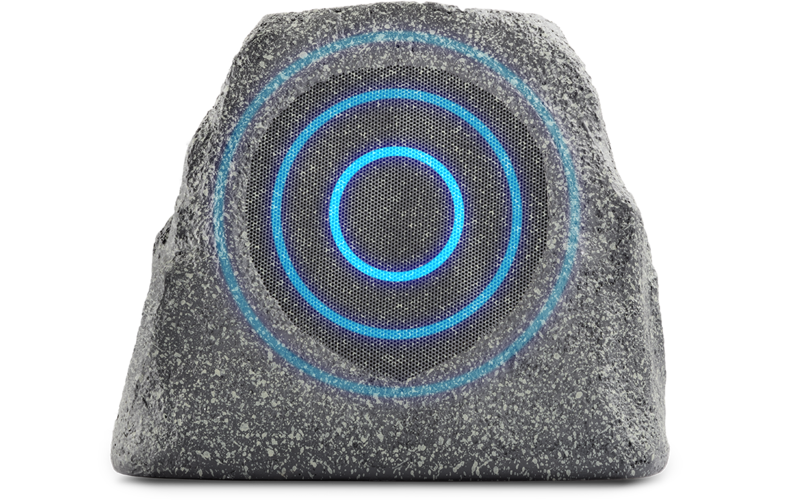 It’s a great-sounding speaker. It looks like a rock. How cool is that? 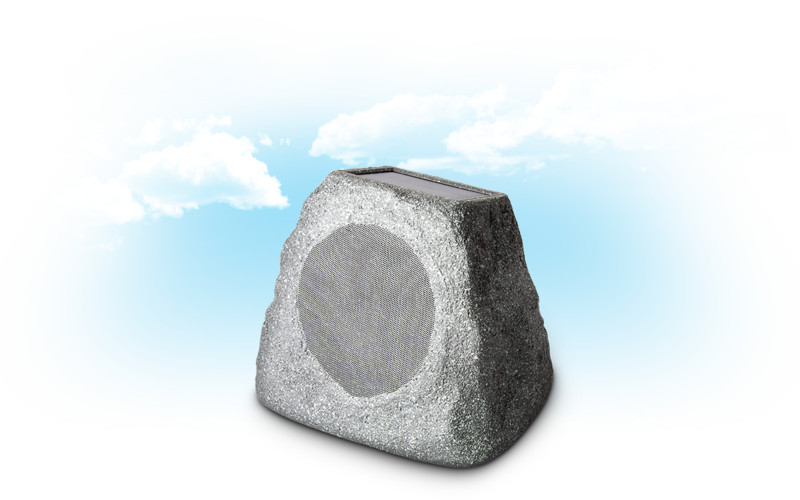 Now you can get great sound outside with a terrific speaker hiding in plain sight. Solar Stone Multi is IPX4 water-resistant, so it shrugs off the rain. No problem. Plus, it’s truly wireless—no power cord, no audio cables. All the music. Loud and clear. With its powerful internal amplifier and 6 ½-inch full-range speaker, you’ll enjoy truly detailed, lifelike sound. Everyone in your party will hear the music with crystal clarity. No matter how big the party. 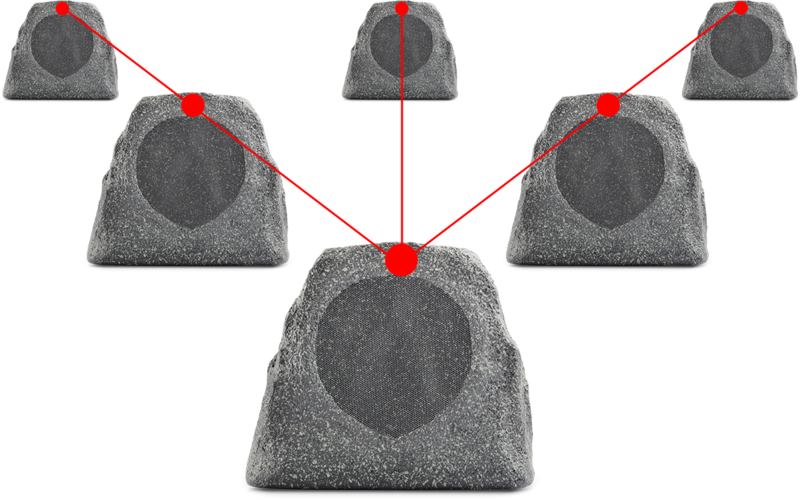 Bluetooth Multi-Link™ technology makes it easy to link unlimited number of Solar Stone Multi speakers together for wide area sound coverage, all under unified control. It’s like magic, except you’re in control of everything. We won’t tell. Streams music wirelessly from any Bluetooth-enabled device. Internal battery lasts for 35 hours when fully charge. (That’s longer than your party.) You can recharge either by the embedded solar panel or with the AC adapter.